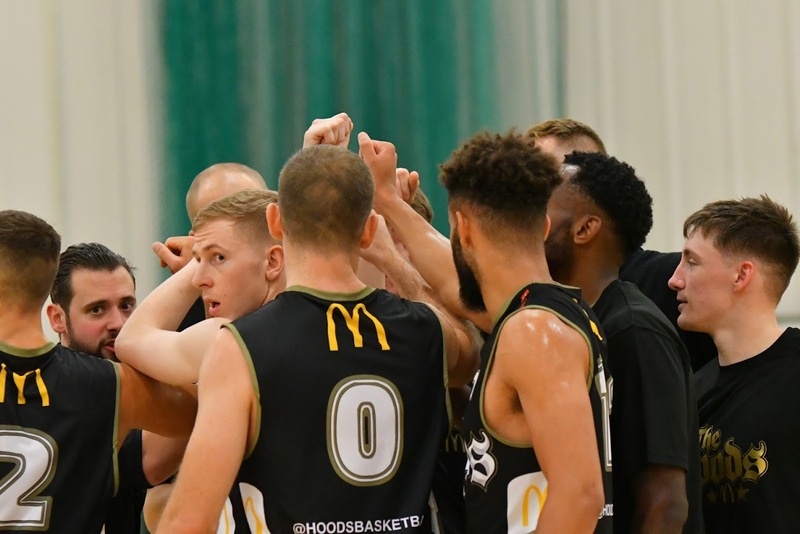 The Nottingham branches of McDonald’s, have signed a three year deal with the Nottingham Hoods, as the club’s title partner. McDonald’s is a name synonymous with major sporting events around the world and they host various top level basketball tournaments in the USA, including the All-American College Game featuring the NBA super-stars of the future; as such, their partnership with the Hoods will ensure a much higher profile for the 2010 National Champions. “McDonald’s in Nottingham is delighted to support a local, professional organisation who work hard bringing a great sport to the City”, states McDonald’s franchisee owner, Jerry Nicholls. As part of the agreement, the Golden Arches logo will be on all kits throughout the club as well as on the merchandise from their new fan gear range, now available online at www.hoodsbasketball.com/merchandise. 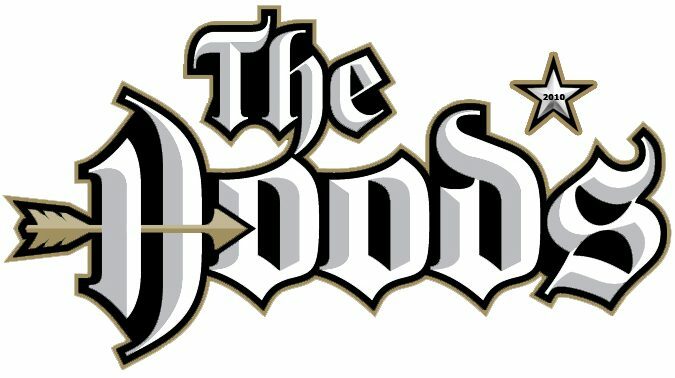 The Hoods brand will be publicised in the Nottingham restaurants, as well as ticket giveaways and competitions for the McDonald’s Game Nights – certain key games that will be hosted by McDonald’s. The Hoods will also be hosting demo days in restaurant car parks, to introduce and encourage Juniors to get active and involved in the sport. 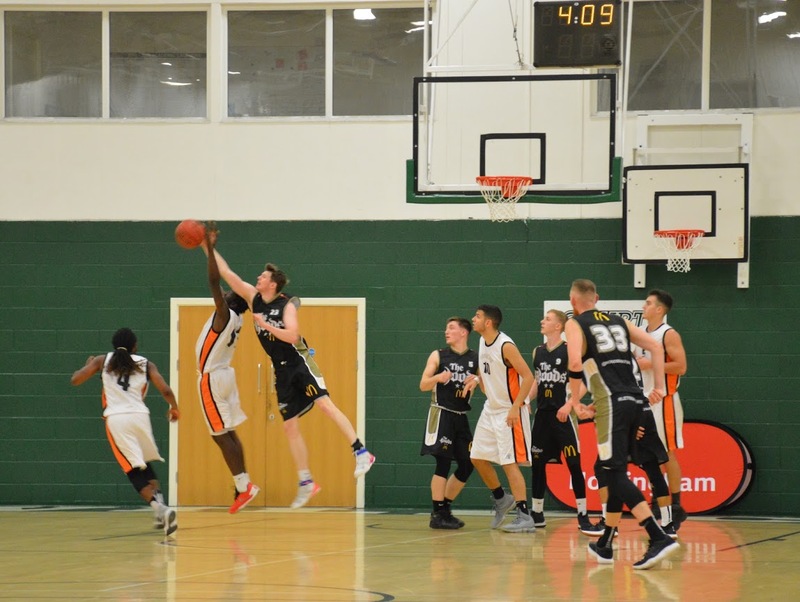 At the end of the National League season, the Hoods will host a McDonald’s fun day where the staff of the Nottingham branches will be coached by the National League players before an inter-branch tournament to crown the McDonald’s Hoop Hero Branch. McDonald’s is the world’s leading global foodservice retailer with more than 33,000 locations serving approximately 64 million customers in 119 countries each day. More than 80% of McDonald’s restaurants worldwide are owned and operated by independent local men and women. To learn more about the company, please visit www.aboutmcdonalds.com and follow us on Facebook (http://www.facebook.com/mcdonaldscorp) and Twitter (http://www.twitter.com/mcdonaldscorp).